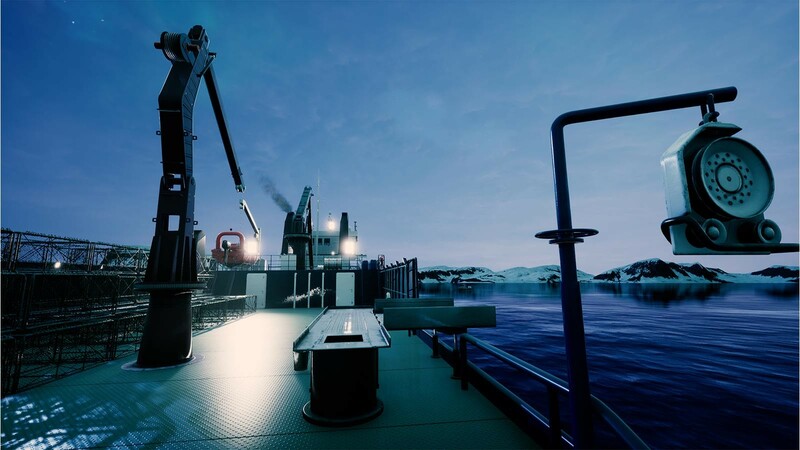 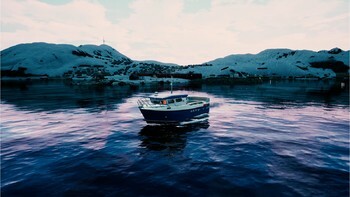 DLC info: This additional content requires Fishing: Barents Sea in order to play. 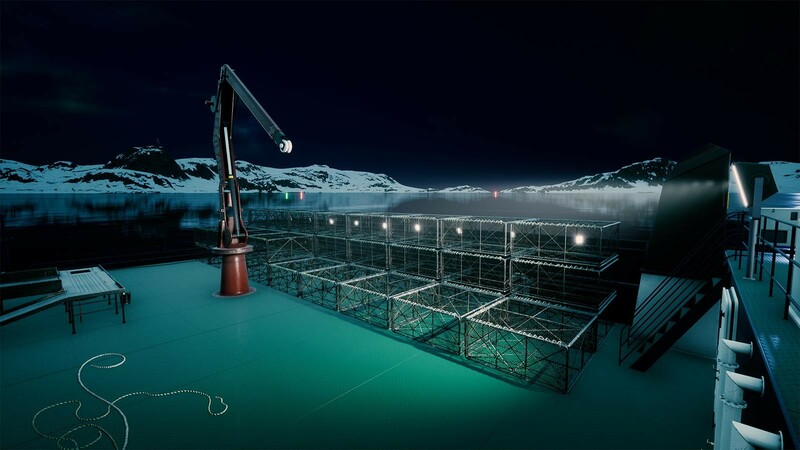 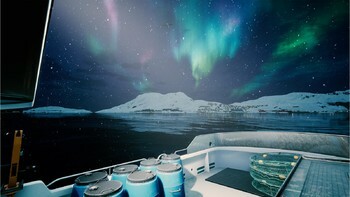 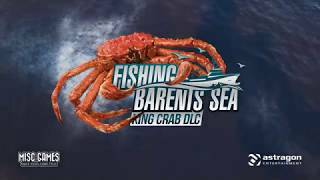 Buy Fishing: Barents Sea - King Crab as a Steam Key. Step out and brave the rough Barents Sea to catch a new type of prey: The king crab. 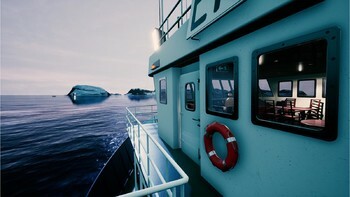 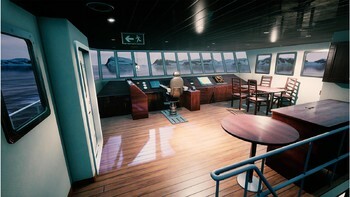 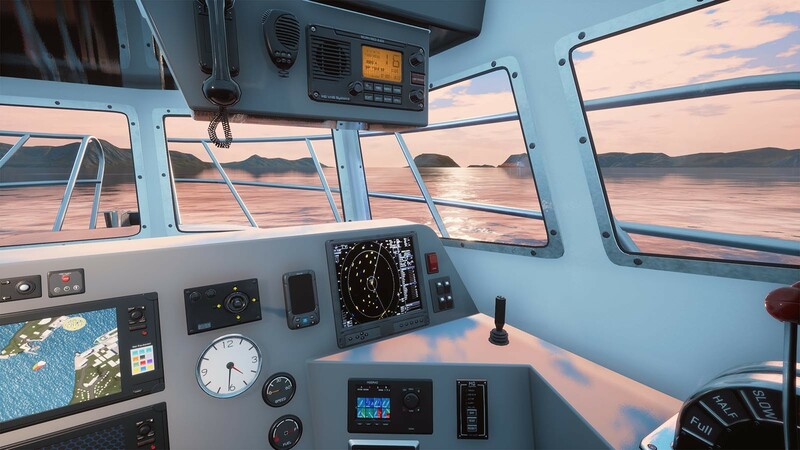 Load up cages into one of two brand new ships and search for the best breeding grounds for the biggest catch. 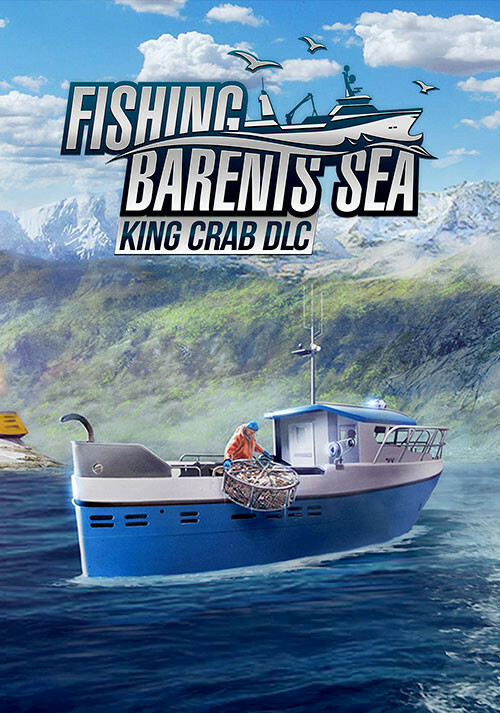 Optimise your haul with two new mini games: Use the crane to haul in the crab pots, and separate the male crabs from the female crabs to ensure that the local population remains healthy. 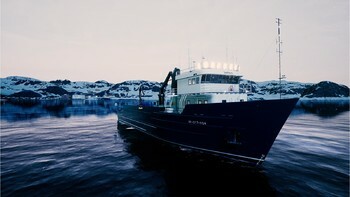 Problems with Fishing: Barents Sea - King Crab?